 Classic and contemporary haircuts & grooming for the gentlemen of Miami. 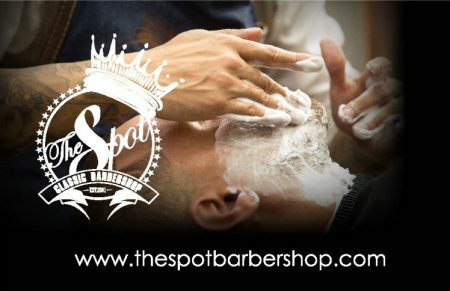 From hot towel shave treatments to hip haircuts to straight razor shaves, The Spot Barbershop offers classic grooming services in a modern setting. 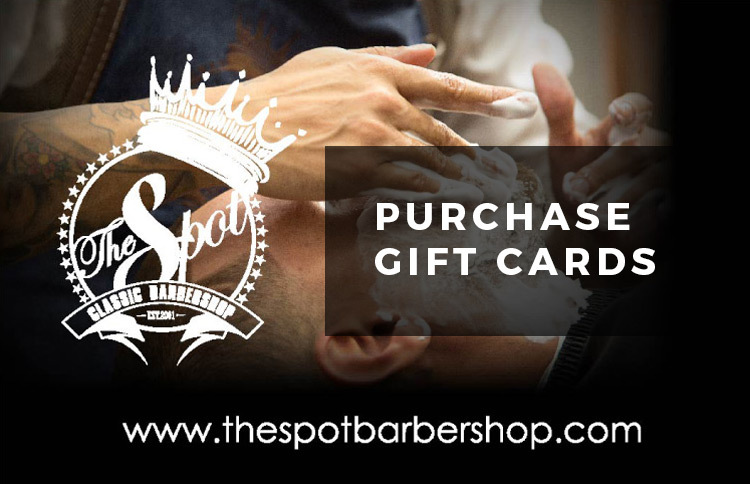 The Spot Barbershop’s experience is truly a cut above. 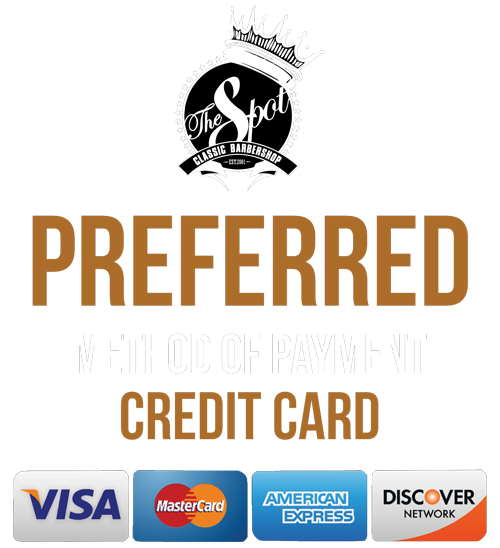 The ambiance and skilled barbers with dedication for their craft make this more than just a haircut, it makes every visit a gentleman’s experience.